Hyundai has revealed its fifth compact car for the Indian market, the much awaited new i10 code name BA. 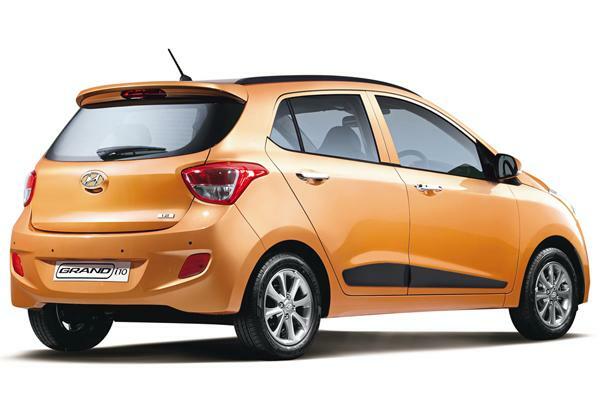 Christened as “Grand i10”, the all new i10 is built on all new platform. The second generation i10 will make it official debut at the 2013 Frankfurt motor show is September. 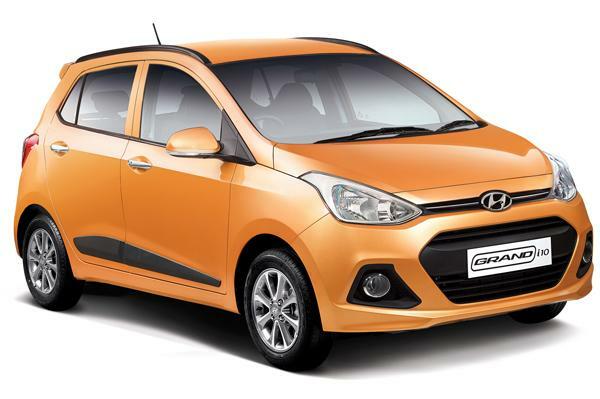 Hyundai will sell the current i10 and the new Grand i10 in the Indian markets. The car will be positioned, sandwiched between the i10 and i20. The new i10 Grand is primarily designed and developed at Hyundai’s R&D center in Germany. 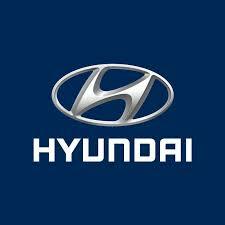 Hyundai India was also involved in the development and teams from Hyderabad and Chennai were engaged throughout the process. The Grand i10 will be built in India and has been customized for Indian markets: 80mm longer, 65mm wider and 50mm lower than its predecessor and its wheelbase is 5mm longer. 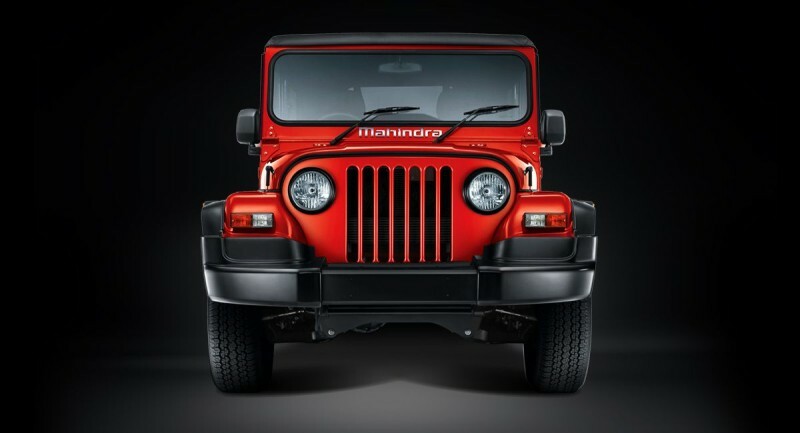 It is also slightly different from the European model in terms of wheelbase, length, ground clearance and comes with a few differentiating features. In terms of performance, the car will be powered by the same petrol engines which also power the current i10, a 1.1 and 1.2 kappa engine. Most important the Grand i10 will be get the new 1.1-liter three cylinder CRDI diesel engine. 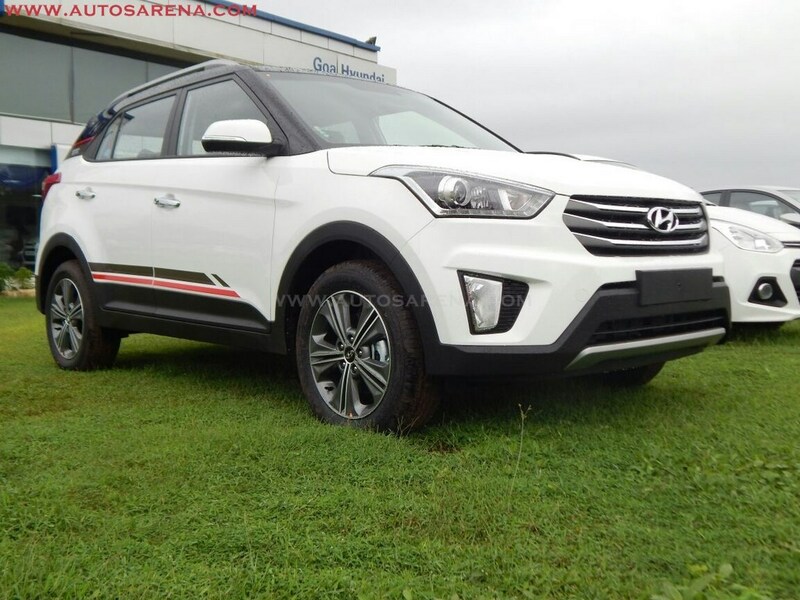 This motor currently does duty on the European spec i20, and is customized for the Indian markets which are expected produce around 75 Ps power and max torque of 180 Nm. The specs are not revealed and these are only indicative figures. 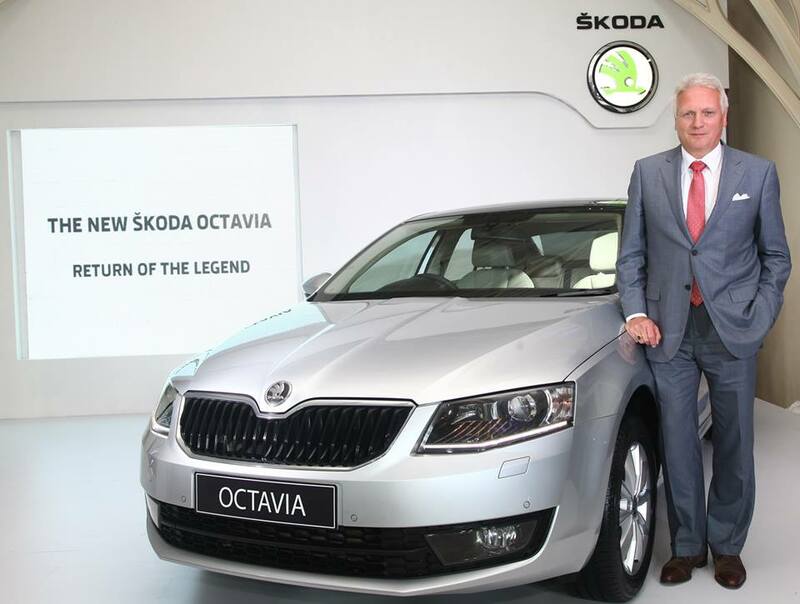 Transmission options include 5 speed manual and 4 speed automatic gearbox on the 1.2 petrol engine option. The gear lever is placed on the dashboard similar to the current i10. 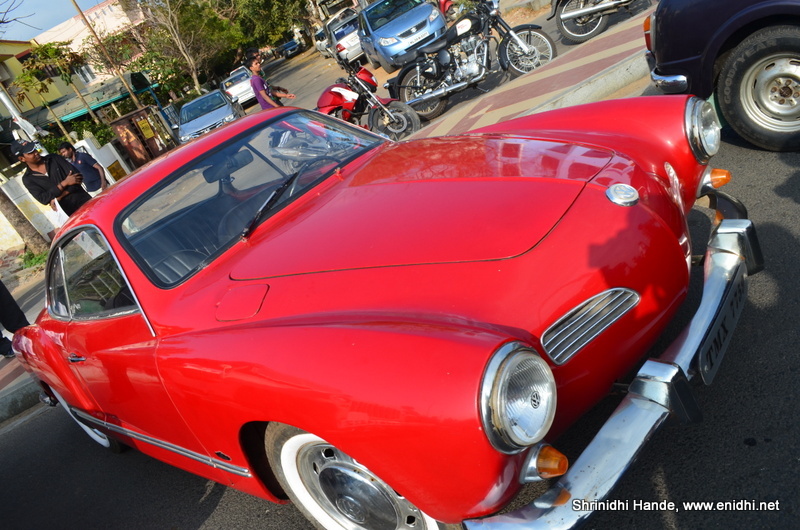 In terms of design the car carries forward the Fluidic Design language. From the side the cars looks like grown i10 and is slightly smaller than the i20. The interiors are not inline with the Fluidic design and will sport beige and black combination. The interiors seem more expensive and will be loaded with features offering a long laundry list. 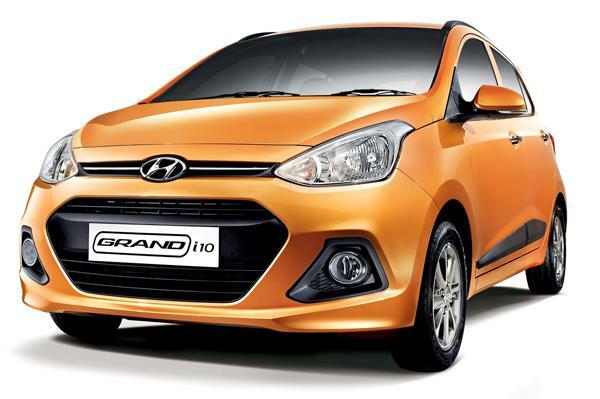 Hyundai will soon launch the Grand i10 in the Indian market. 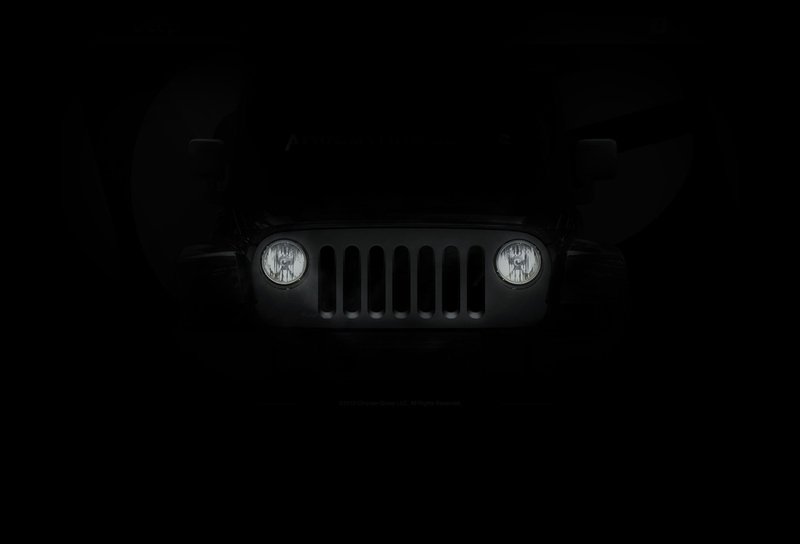 Stay tuned to AutosArena.com for more details.